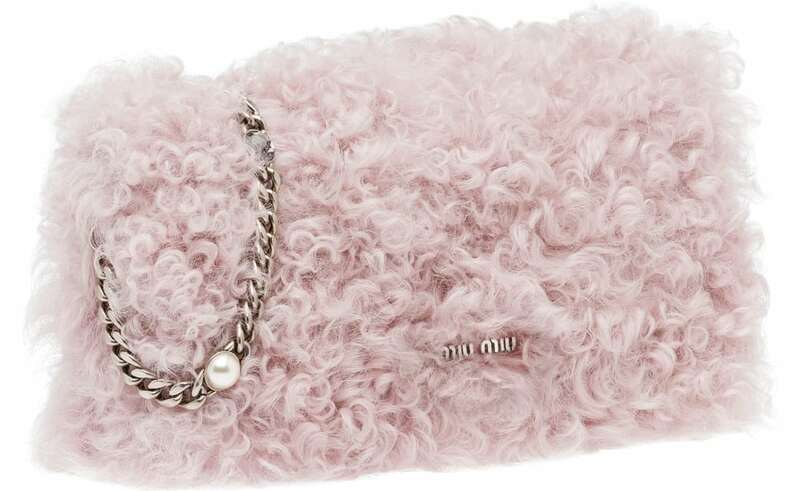 For a luxe alternative to leather or suede, the faux fur stike back, and this time on small bags (Miu Miu). On the other end Alberta Ferretti use it even on slipper, drawing attention to a chic sartorial trend. Ideal when the weather is so cold you can get out of bed for a long shower.